Welcome to contact with us at anytime. Our Support Service is always available 24 hours a day, 7 days a week to help you create your own business solution. 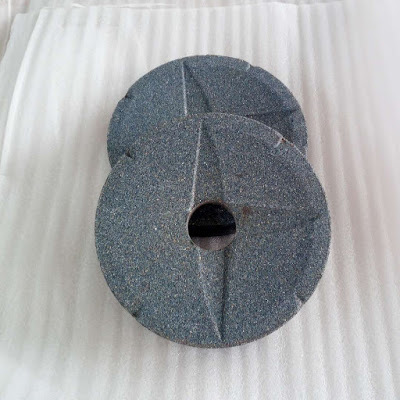 Bench and pedestal wheels provide metal removal, deburring, shaping and sharpening needs. 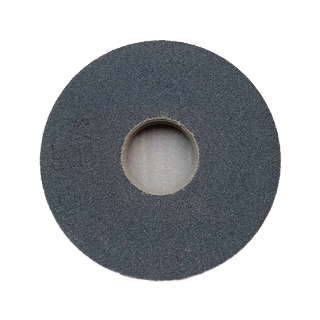 Available to fit many sizes and specification of machines, our variety of abrasive selection meets the application need for high speed tool steels, carbon steel, non-ferrous metals and carbide tooling. Grey Aluminum Oxide Grinding Wheel A gray aluminum oxide grain makes this wheel ideal for general purpose deburring and tool sharpening at a balanced blend of value and performance. 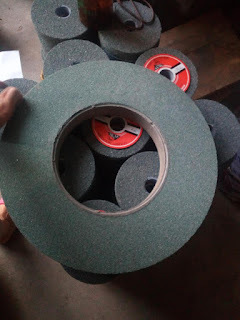 Green Silicon Carbide Grinding Wheel With a vitrified bond that resists wear and holds its shape, as well as a green silicon carbide abrasive, the vitrified grinding wheel is ideal for general purpose grinding and cutting on nonferrous and carbide tooling materials.